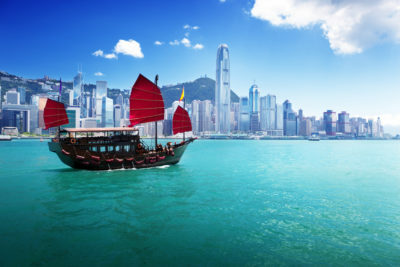 Barons & Company, founded in year 1999, has been servicing both international and domestic corporations in Hong Kong and China for their executive search and business consultancy needs. All of our associates are carefully selected to manage particular areas of expertise. Equipped with relevant industry experience, each Barons & Company representative acts as a credible ambassador for your company, understanding your organizational needs. Jerry Chang graduated from Kellogg-UST eMBA program, was a qualified and practicing Chartered Accountant in Australia and a Certified Public Accountant in the US. 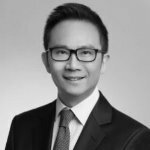 Jerry Chang has over 15 years of executive search experience in Asia. He has worked in Sydney, Los Angeles, Shanghai and currently managing Barons’ Hong Kong/China office. He was trained from BIG 4 accounting firm Deliottes & Touche and eventually moved into commercial role taking up senior positions like CFO, General Manager in both multinational and domestic corporations. Most of all, truly understands the human resources issues and challenges confronted by foreign corporations operating in Hong Kong and China. His previous experience covers corporate restructuring, corporate financing, pre IPO work, China consumer products and management consulting. Mr. Chang is former co-president of the Kellogg Hong Kong MBA alumni club, the president of Diocesan Boys School Old Boys Association and the president of DSOBA Charitable Foundations Limited.